Well, despite the snow, sleet, and general freezing temperatures here in Cincinnati, we met for our January meeting and had a great time! A big welcome to new member, Shiree! We're so glad you came! Hope to see you next month! Heather kicked off the meeting by going over the new agenda for our monthly meetings (so keep on reading if you couldn't make it to the January meeting!). Each meeting will run from 7:00 to 9:00, beginning with introductions of new members, guild business, upcoming events, etc. Next, we'll do our swap, followed by Show & Tell (including our swapped items), and ending with some good ole' socializing! In the next year, we have tentatively planned four sew-ins, some of which will begin with technique demos or short classes. This schedule, as well as the Swap schedule for the year, will be posted in the near future both on facebook and on the blog, so get those dates on your calendar! DUES: We will be collecting dues beginning in February for all current members. Dues will be $25/person for the year (February 2011-February 2012). If you are haven't been to a meeting yet and are considering joining, feel free to attend two meeting before paying dues. We will pro-rate your dues fee depending on the month you join. JUNIOR MEMBERS: If you know of any young women (ages 18-20) who are interested in attending guild meetings, we encourage them to attend. Their dues fee will be $15/person for the year. COMMUNITY SERVICE: Loretta has done a lot of research in ways we in the quilting community can give back. There are several avenues in the Cincinnati area for use to get involved, including Project Linus, Quilts for Kids, and Quilting for Valor. 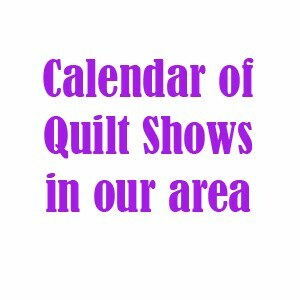 If you would like to become involved individually with any of these groups, please let us know through cincinnatimodernquiltguild@gmail.com, and we'll pass your information along to Loretta. As we learn more, we will be setting up some group community service projects for the entire guild to participate in, so keep watching for that. PROGRAMS: Victoria is looking for great demo ideas! If you have a great technique or pattern that you would like to teach the guild at one of our sew-ins this year, or if there's something you would really like to learn, email us at: cincinnatimodernquiltguild@gmail.com, and we'll pass the info along to Victoria. SWAPS: As I mentioned earlier, Amy and I have created a schedule for swaps for the rest of the year. This will be posted soon both on Facebook and on this blog. This month, we all swapped mugrugs, inspired by our partner's favorite mug. Totally fun - check out the photos below! NEXT MONTH we'll be swapping a small, Valentine's Day inspired project. It can be anything—potholder, mugrug, doll quilt, pin cushion, anything! Have fun!!!! CONGRATULATIONS are in order to two of our members! Secondly, A HUGE CONGRATULATIONS to our CMQG President, Heather! She was one of the three winners of the 1st Modern Quilt Guild Challenge!!!!!!!!!! We got to see Heather's "Yield" quilt in person, and it's truly even better in person that it is on screen. The back is awesome, too! Congrats again, Heather - we're all very proud of you! Check out Heather's blog for more details on her "Yield" quilt at Olive & Ollie. Speaking of the Modern Quilt Guild Challenges, the second one is up! Go to http://themodernquiltguild.com/ for more information. This very pretty quilt was made by Heather for her daughter. Don't you love the ruffled edge!?!??!?!? This gorgeous batik star quilt was a UFO that Holly recently finished up. It's absolutely stunning! This bright, fun pinwheel quilt was made by Christy. I love looking at all the different prints! Thanks to all who attended! Our next meeting will be on February 9th from 7:00pm–9:00pm. 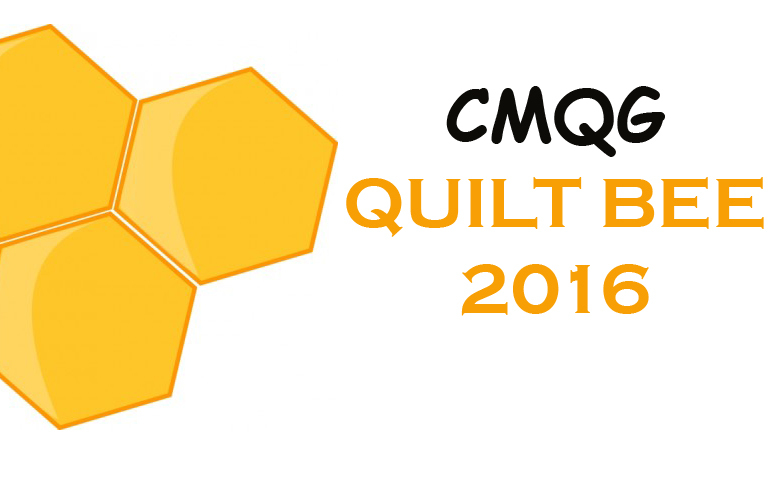 If you would like to attend for the first time, please email CincinnatiModernQuiltGuild@gmail.com for directions. If you currently are a member, we will be collecting dues at the February meeting. Hope to see you all there! Great recap, Kelly!! And love all the pics! WOW! I'm speechless! Look at all those wonderful pics... You guys have some MAJOR talent! Loving those mug rugs!!!!! I can't wait to see what this year has in store for us... I'm so excited!